As we recently told you, Fratellowatches partnered with Watchtime USA. This means we have our own feature on Watchtime.com every Friday. Last Friday, I wrote an article on my favorite Rolex, the GMT-Master. Without exception, I love all of them but do of course have some preferences. 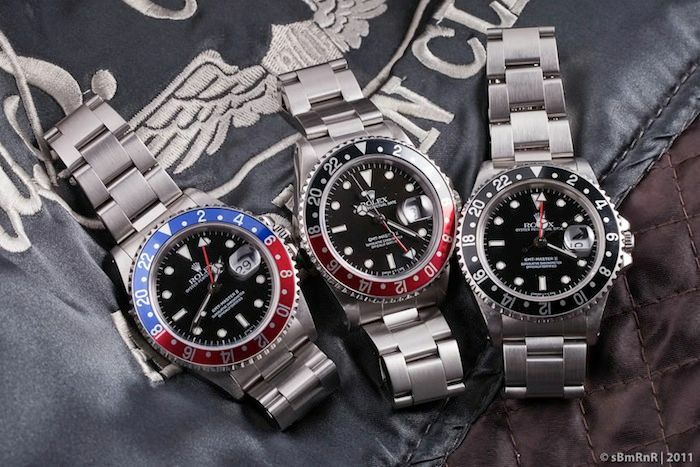 Therefor, I listed my Top 3 favorite Rolex GMT-Master watches on Watchtime.